Mitt Romney says what many in the Republican establishment are thinking: Donald Trump is a fraud. State senators drop a hate crimes bill, but approve of ending the death penalty in Utah. 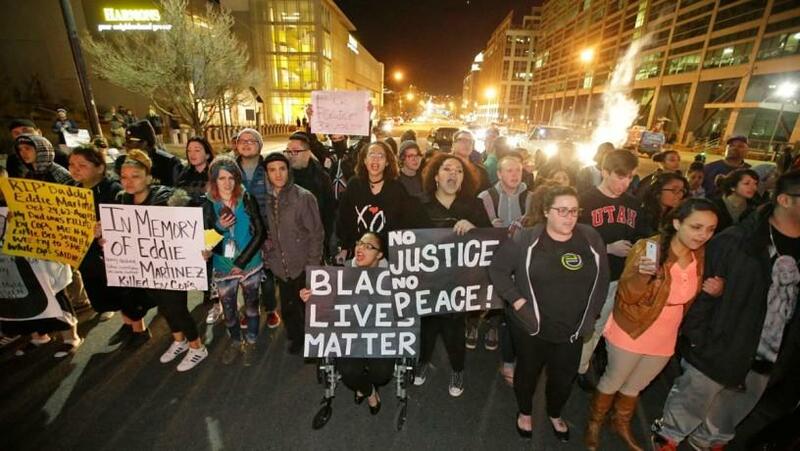 And Salt Lake City residents react to last Saturday's police shooting of a teenage boy. On Friday at 9 a.m., Tribune reporters Matt Canham, Erin Alberty, Robert Gehrke and Christopher Smart along with columnist Paul Rolly join Jennifer Napier-Pearce to talk about the week’s top news stories. Tune in to KCPW or Utah Public Radio for the broadcast. Want to join the conversation? Call 801-355-TALK, tweet to the hashtag #TribTalk or put comments in the comment section.